The Carlisle 1400GR2004 Griptite™ 2 serving tray is great for fine dining establishments that want to reduce the risk of breaking. 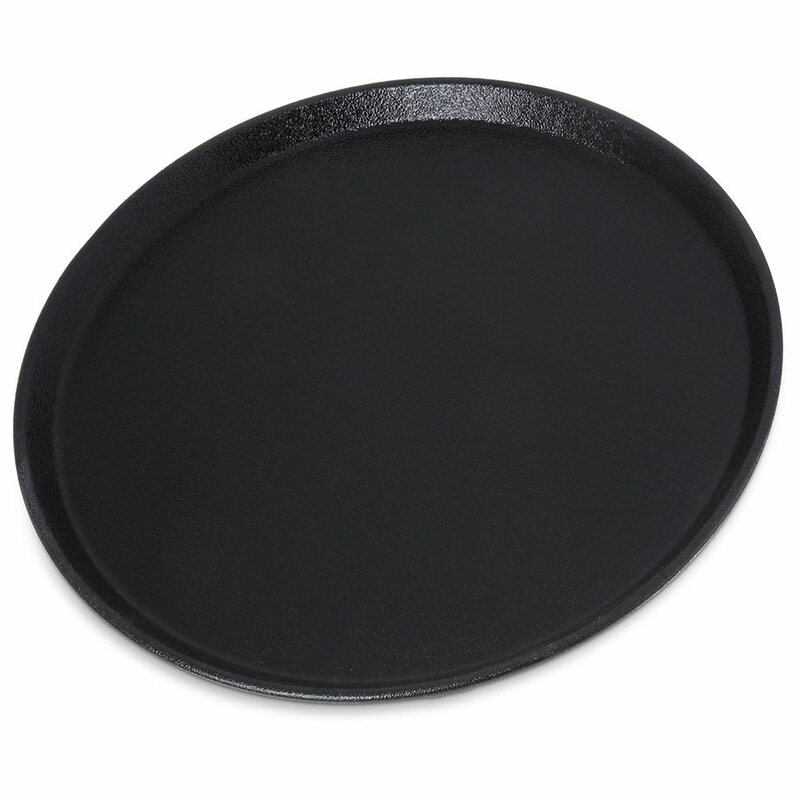 Its non-skid surface keeps dishes from sliding off the tray, and when it is dropped, an additional coating on the edges prevents cracking and chipping. Made of strong fiberglass, the tray is resistant to stains and odors. Get additional information from our buyers' guide to Griptite trays.